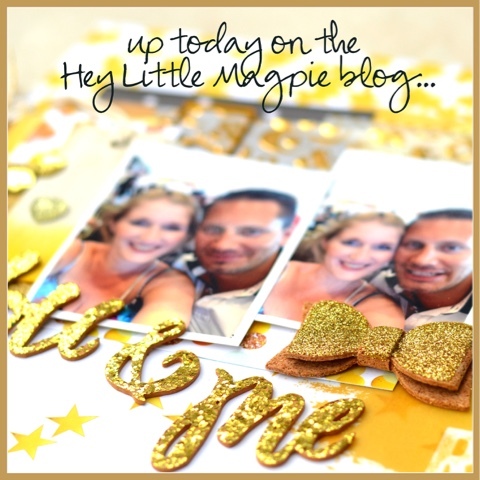 On the Hey Little Magpie blog, a look at the super-gorgeous #happy collection by Websters Pages. Can you tell I have a slight obsession with gold at the moment? !